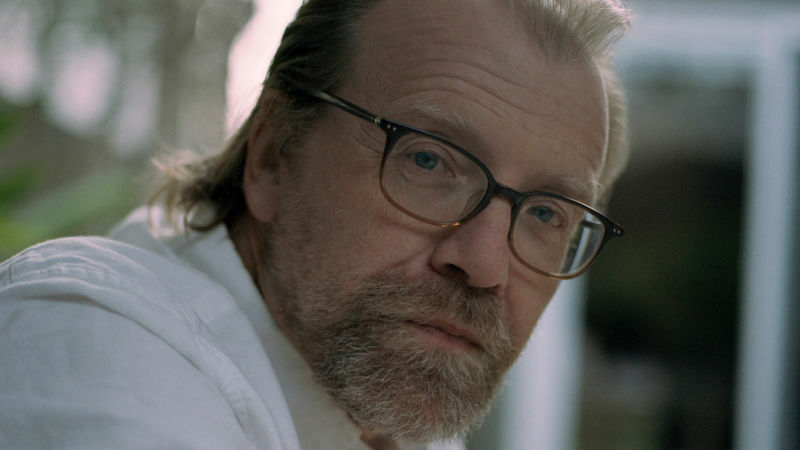 When George Saunders began writing his first children's book, he knew based on his own daughters' eye rolls that kids' books shouldn't be "sloppy or stupid." So he embraced the same surreal humor and dark satire that characterize his adult short stories. Now, fifteen years after its original publication, Saunders has re-released "The Very Persistent Gappers of Frip," in collaboration with Caldecott Medal-winning illustrator Lane Smith. We discuss their collaboration and Saunders' approach to writing for adults and kids alike.